An amazing mobile app for Android and iOS which gives security to many families that have concerns about road safety . 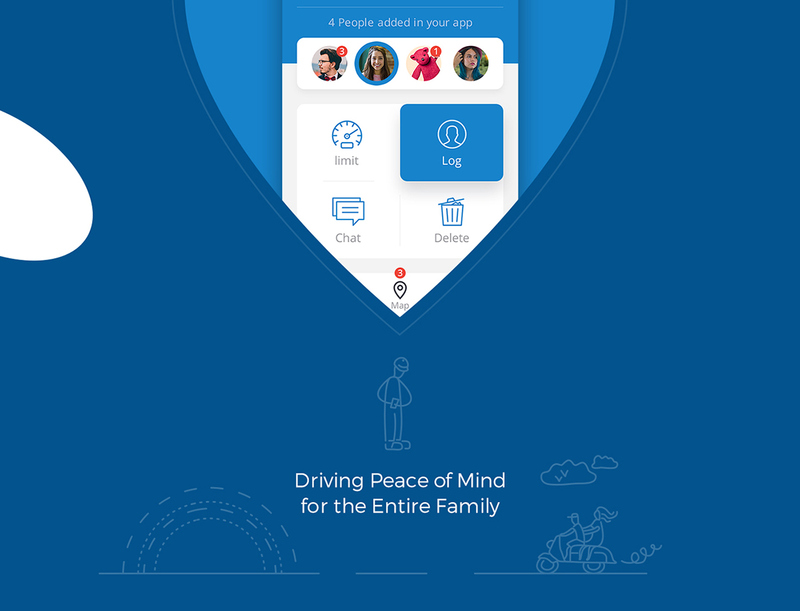 Notify keeps millions of families and close friends connected. Created to PROTECT and HELP the ones you love on the road. Always receive important notification from family members or friends that have passed the speed limit with Notify App response system.